Fifa World Cup 2014 is going to start on June 12, 2014 and the fever grips football fans in Bangladesh. Fans are taking preparation to watch favorite teams’ matches on new brand TV. Football Fans looking for new brand LED, LCD even CRT monitors to watch one month long football extravaganza. 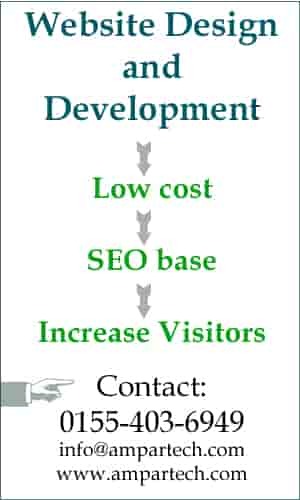 elevisions sales have increased about 40%. 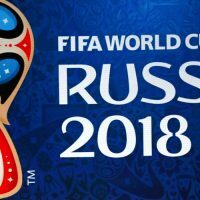 Ahead of Fifa World Cup 2014 international LED LCD manufacturing company like Samsung, LG, Sony, Singer, Panasonic and Transtec also took preparation to sale extra television. Football Fans of Dhaka University will set up a giant screen near Oporajeyo Bangla to watch World Cup football 2014.
worldwide. World Cup 2014 Football fans showing pleasure by wearing new jersey of favorite teams. Bangladesh garments manufacturer made all most 32 teams’ jerseys in this year. Brazil, Argentina, England, France, Germany, Italy, Portugal, Spain are in the top list of Jersey selling. Fans like Icon players jersey of Messey, Neymar, Ronaldo also available in the local market. or university students, even children fans wearing world cup jersey. 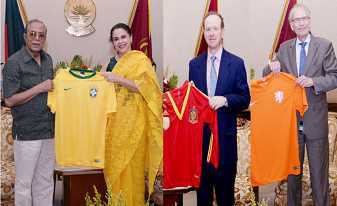 Jersey is sold in major cities of Bangladesh. Hawker selling Jersey beside busy streets and downtown of Dhaka city. g also presented Champion Jersey and Runner-up Jersey respectively. Fans of World Cup Football hanging Flags of favorite teams top of the houses, outside the corridors, wall beside the road and public places across the country. These fever grips football fans decorating own houses and clubs with countries flags and jersey. Fans of Brazil display Green-Yellow color Brazil flag roof of the house, road side, in the car, balcony. Brazil fans hanged a 300 meters long Brazil flag in Tikatuli area of Dhaka. Participate world cup quiz competition and win a fifa world cup football. Argentina fans also showing their joyous with displaying Argentina Flag. Argentina Blue-White flag is displayed road side, in the market even top of the house in the Dhaka city. flag. 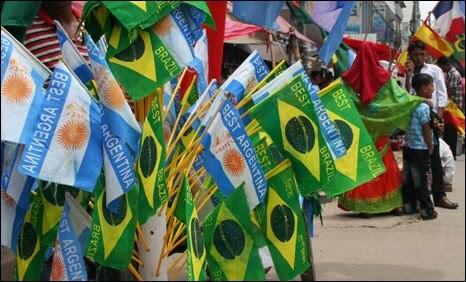 Some fans respect to the national flag of Bangladesh and display Green-Red one beside Brazil or Argentina Flag. the winner will get a different kinds of gifts. l Argentina win? Will Brazil win? and so on.. Gossiping in the tea stall, market place, club, across the country will be continuing till final match. Argentina fans in Bangladesh already bought Argentina Jersey T-shirt. Every where of the country few fans are wearing Argentina Jersey designed T-shirt. Not only in Dhaka city but also village fans. Jersey price is not so high. Jersey for Children at 100 taka. Small and Medium size Jersey at 150 taka and Large size jersey at 200 taka only. Where you will get Jersey? Made in Bangladesh any team’s jersey available in the shopping center of Golistan, Motijheel, Firmgate, Dhammondi, Mouchak, Gulshan, Mirpur as well as footpath. If you buy jersey from a shop price will be little high. Participate Robi world cup quiz competition and win a Jersey. 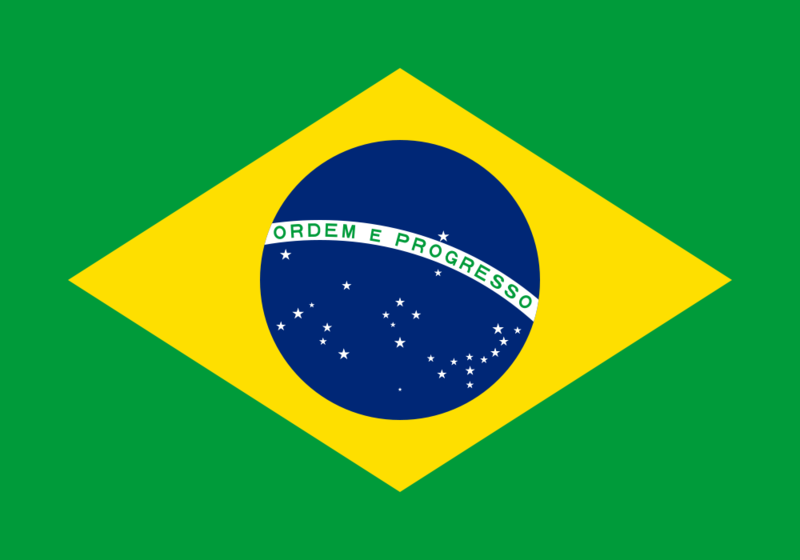 There is no color difference of original flag of Argentina or Brazil. You can buy a flag easily from the local shop. 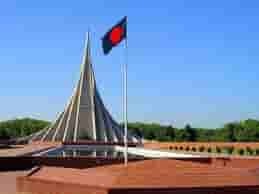 If you wish to hang a big size flag, you can buy same color clothes from the shopping center and ask tailor of your area to make a flag for you. Alternative you can buy small size flag from footpath at Tk. 150 to 300 taka. Argentina and Brazila or any other country flag are available with cheap price. As a fan of any country, do not forget to buy your own country’s flag. Its matter of your Nationalism. World cup 2014 fans quiz competition are going to at the end. National and multinational company already started world cup quiz competition in Bangladesh. Most of the world cup quiz are SMS base and any one can participate these quiz competition of Television channels, mobile phone company, consumer product manufacturer company. Keep eyes on below scroll bar of channel to find world cup quiz, check newspaper for world cup quiz, check promotional message of mobile phone for world cup quiz. Brazil World cup 2014 started on June 12, 2014. Crazy Fans also started argument about Brazil and Argentina mainly. Brazil supporters say Brazil will be winner of 2014. Argentina supporters say Argentina will be winner of 2014. Brazil supporters are wearing Jersey of Brazil and Argentina supporters are wearing Jersey of Argentina. But Why? What is the meaning of wearing Jersey outside the filed? 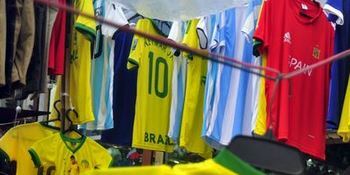 If you ask any Brazil or Argentina player to wear Jersey outside the playground, may be they will feel shame. People of our country like Brazil since Pele had shown his magic in the previous world cup and Because of Maradona people like Argentina very much and Wearing jersey. People have witnessed Maradona magic in 1986 world cup. Anyone can wear Argentina or Brazil Jersey, no problem. But why supporters of Argentina and Brazil hang flag of these 2 countries. We should respect our own flag. Yes, we can support any team, any player, and any country. You support Argentina, No problem. You support Brazil no problem. May be you wearing Argentina or Brazil Jersey that is also acceptable. If you hang other country’s flag in our country, would this suitable? We respect every country’s flag. We must respect our flag first. You can do one thing; just display your national flag with Argentina or Brazil flag also.